Hello I’m Al and I am the BalerGuy. BalerGuy is part of GreenCo Recycling LLC. and has been at the same location since 1959. We are located in Mount Dora, Florida. Service is our #1 Commodity. 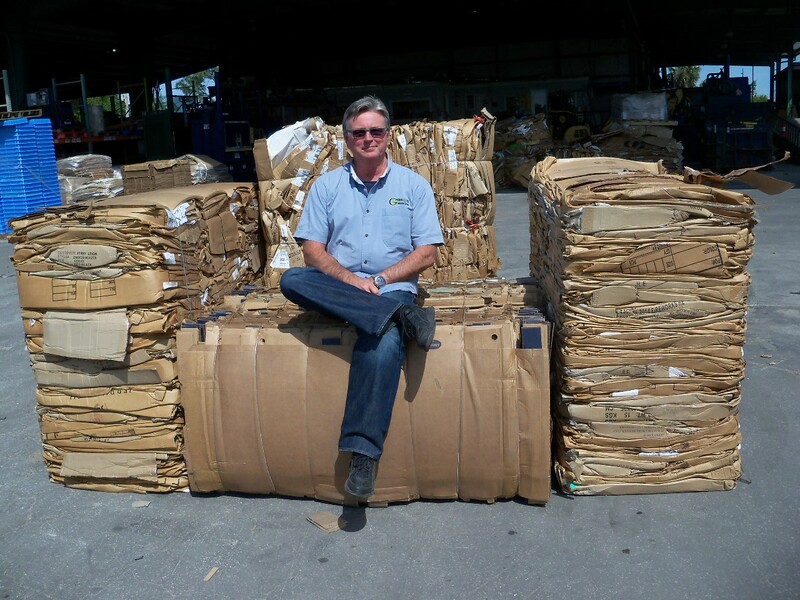 For more than 30 years we have been recycling, even before it was cool!